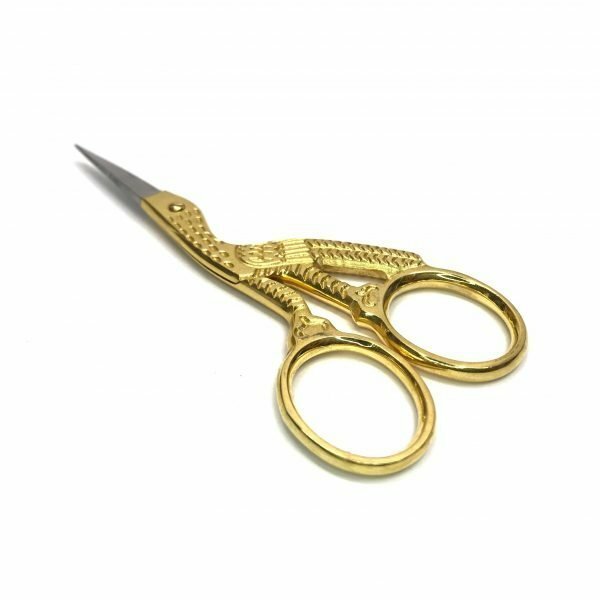 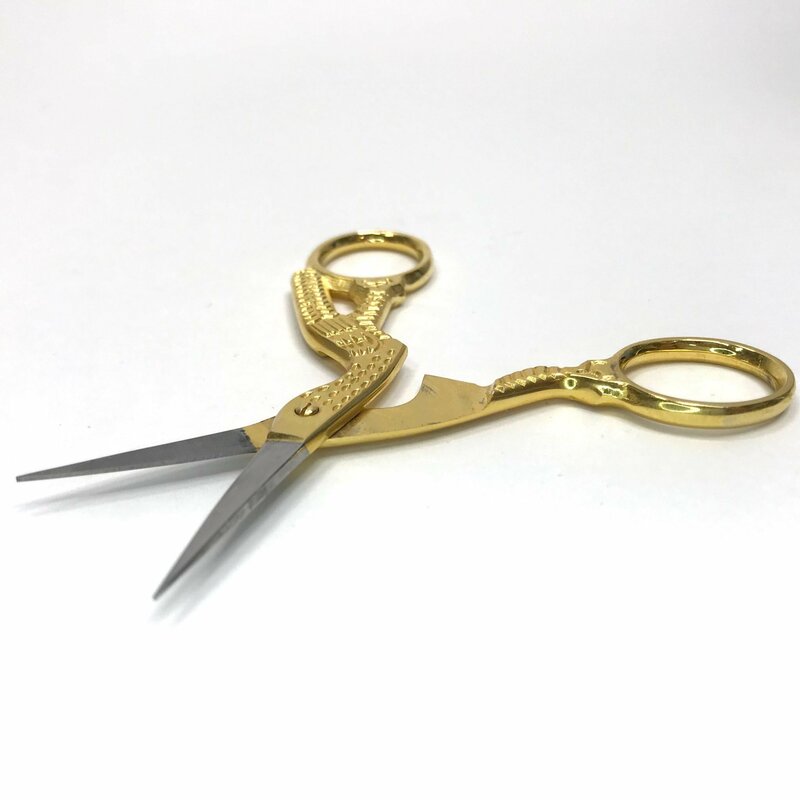 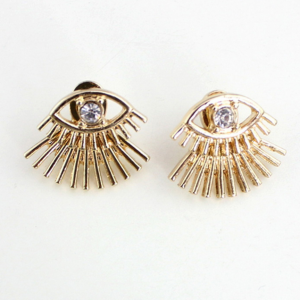 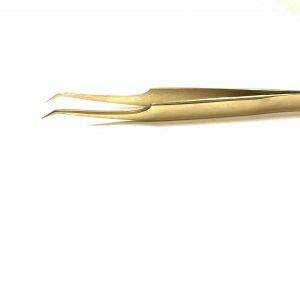 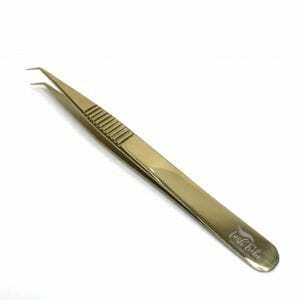 The gorgeous golden mini tweezers are perfect to cut those lash strips and tape. The handle is shaped and engraved like a bird, the blades being the beak. 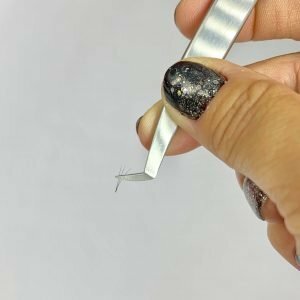 They lie beautifully in your hand and make cutting lash strips and tape easy.